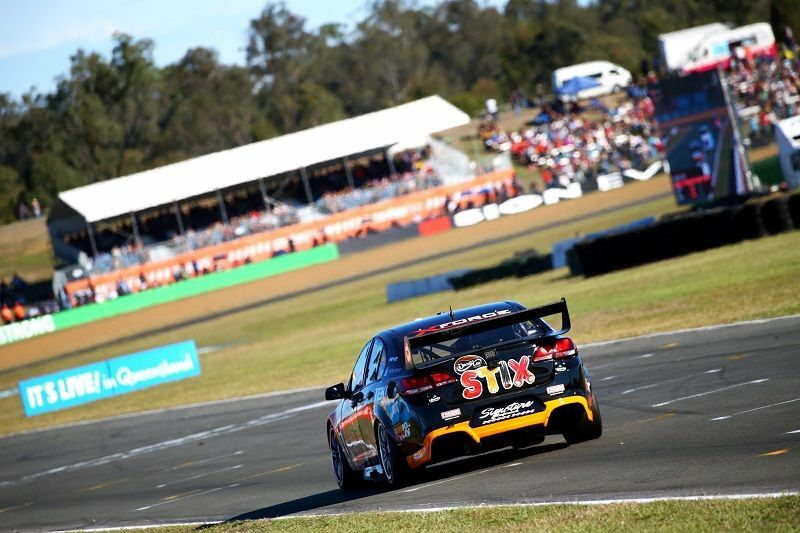 Following an action-packed weekend of racing at the Townsville 400, Virgin Supercars Championship Drivers headed to Queensland Raceway for the Coates Hire Ipswich SuperSprint. 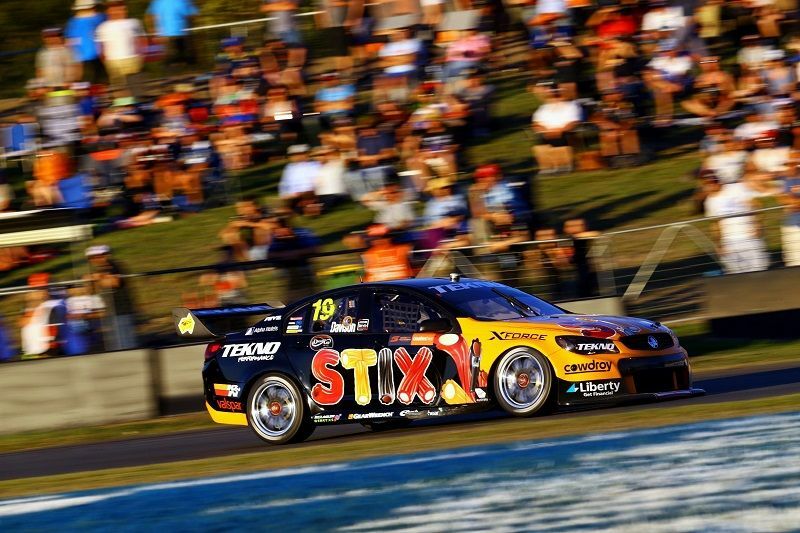 XForce sponsored team Tekno Autosports maintains a strong position in the Championship running in 6th place, however driver Will Davison endured one of his toughest weekends to bring the #19 Holden VF Commodore home in P7 and P17 respectively on Saturday and Sunday’s races. This July also saw a new formed partnership between XForce and the Super Black Racing Team as part of a major campaign rolling out this month in both Australia and New Zealand for our unique and innovative VAREX muffler system. 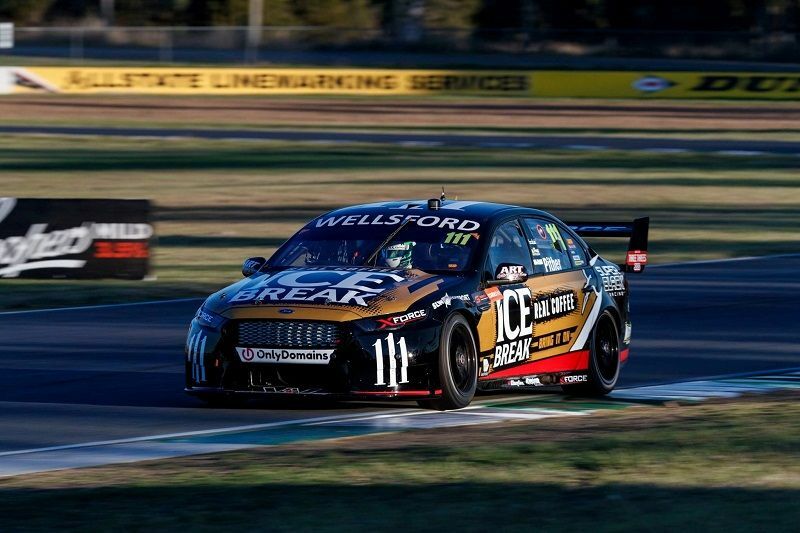 The #111 FGX Ford Falcon team worked hard throughout the weekend to produce a fast car for Kiwi driver Chris Pither who delivered the team’s first pole position on Saturday afternoon. Saturday’s race was full of its normal rough and tumble and Pither crossed the chequered flag in 11th place. After qualifying P9 on Sunday Chris Pither guided the #111 car home with a solid drive to finish P8 in his 50th race in Supercars. The solid top-10 weekend was a heartfelt tribute Super Black Racing team owner, Tony Lentino who passed away on Monday following a short battle with cancer. “Tony was passionate about lots of things in life and while he toughed it out when he was young to establish himself as a very successful businessman, he never forgot where he came from and giving young people a chance, especially Kiwis, was central to the creation of the Super Black Racing team. “Tony loved nothing more than taking it to the Aussies and having a Supercars team was a great way to mix his passion for his country with his love of motorsport. “We will race on in memory of Tony but for now our thoughts and support are fully with the young family he so sadly leaves behind.” said Greg Hahn of Super Black Racing. XFORCE is the Official Exhaust Supplier for the Australian V8 Ute Racing Series, and all Holden and Ford race utes hit the grid at Townsville fitted with a custom twin 3″ cat-back XFORCE performance exhaust systems. 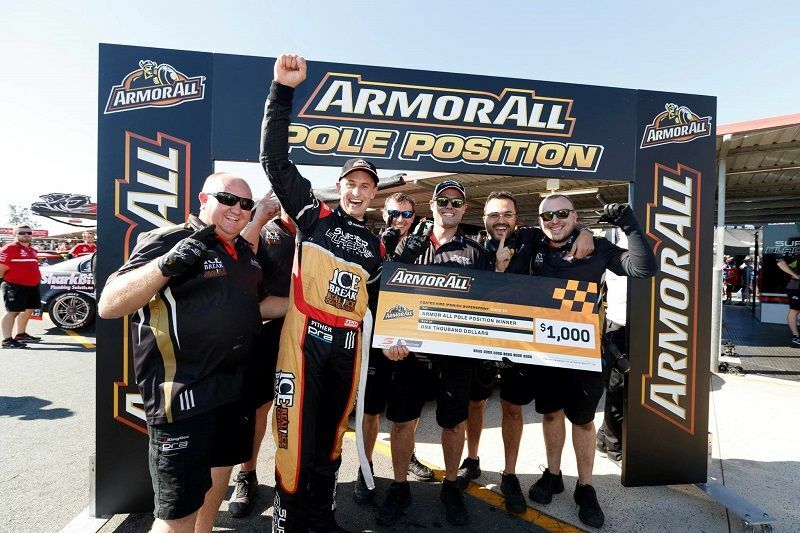 Mr ‘Sideways’ himself, David Sieders, has extended his V8 Utes Racing Series lead after taking out the final heat of the Castrol EDGE Townsville 400. Making the most of his front row start, the Mango Credit Commodore pilot achieved a lights-to-flag finish after 11 laps of hard racing. The win didn’t come easy though, with Craig Dontas initially overtaking Sieders on the front straight, only to surrender his position at turn 1, before continuing to pile on the pressure throughout the entire race. “It was great to extend the lead in the championship, and also a bonus that I was joined on the podium by my teammate Craig Dontas,” Sieders said. 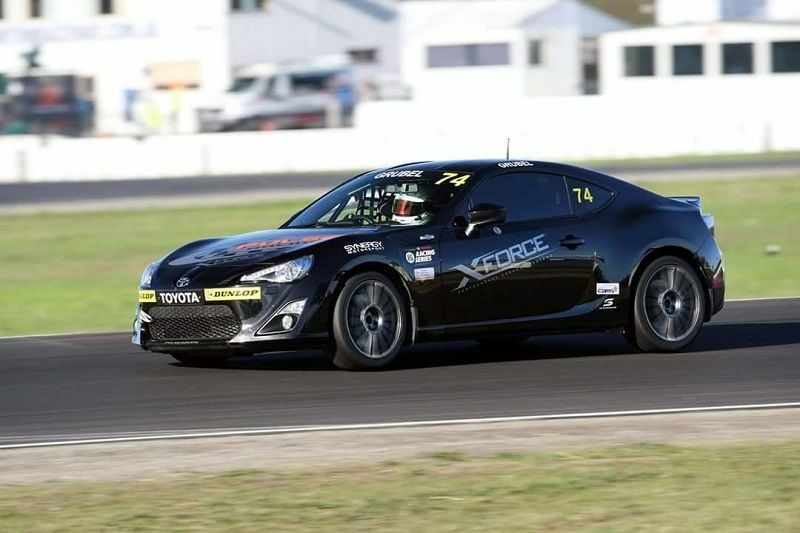 Team X-Force USA driver Trent Grubel has earned himself a seat in this year’s 2016 Toyota 86 Racing Series making his debut at the first round of the season at Winton Motor Raceway in Melbourne, Australia. Grubel showed great speed in practice sessions posting the second fastest time but later ran into issues in qualifying with an ABS failure. The X-FORCE USA Toyota 86 started off the 6th row for Race 1 but was unfortunately hit hard by another car resulting in steering damage, resulting in a DNF. Starting from the back of the pack in Race 2 (P37), Grubel was able to pass an incredible 13 cars throughout the race to come across the chequered flag in P24. The T86RS heads to Sydney Motorsport Park for round 2 of the Championship on August 26-28.